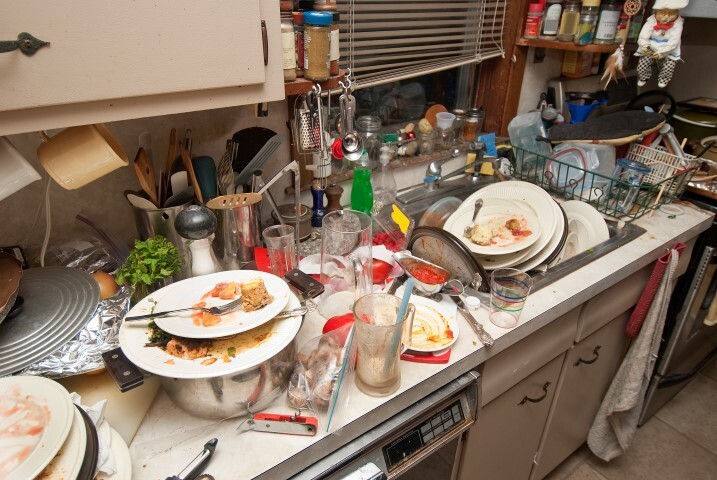 Any host can agree that, after having a party at your home or workplace, the worst part is the clean up. Nobody wants to end the night with a big garbage bag on their hands to clean up the mess. We have carried out many after party cleanings and event cleanings, as result, our specialized after party cleaning crew has the knowledge and energy to have your place clean again as quick as possible.